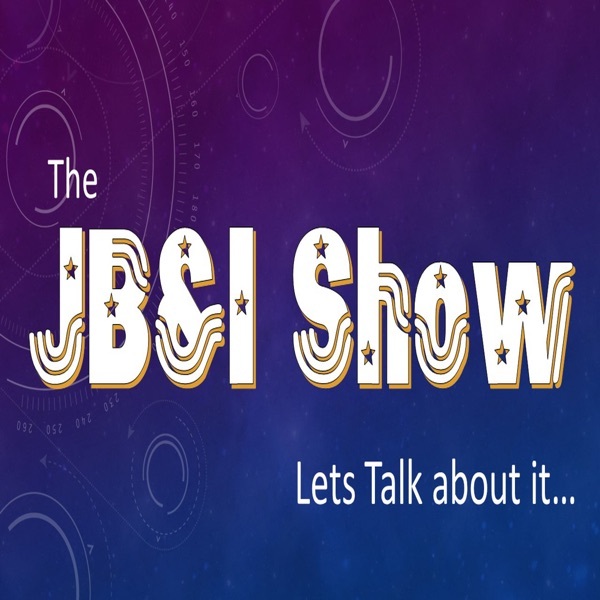 On the Road with Legal Talk Network : ABA TECHSHOW 2019: Is Your Web Presence Customer Friendly? On the Road with Legal Talk Network : ABA TECHSHOW 2019: Technology in Law Schools: A Single Course or Curriculum Integration? 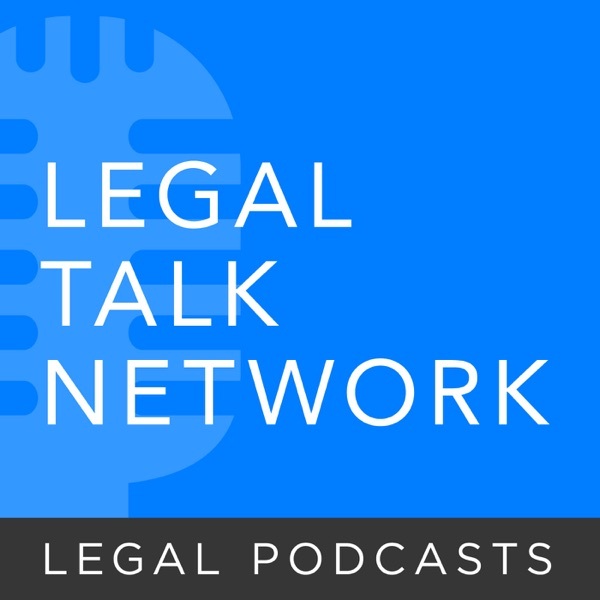 On the Road with Legal Talk Network : ABA TECHSHOW 2019: Trending: GDPR and Data Privacy Laws? The Un-Billable Hour : Artificial Intelligence in Small Law Firms — Adversary or Ally? On the Road with Legal Talk Network : Inspire Legal: What is the role of lawyers (if any) in evaluating legal technology? On the Road with Legal Talk Network : Inspire Legal: Who’s Paying for the Next Generation of Lawyers? The Kennedy-Mighell Report : Quantum Computing — How Will it Affect the Legal Profession? Lawyer 2 Lawyer - Law News and Legal Topics : The Legacy of Dr. Martin Luther King, Jr.
On the Road with Legal Talk Network : ABA Midyear Meeting 2019: Better to be Rich and Guilty? Law Technology Now : What’s Going On At Legal Week New York 2019?